A range of social events and choice of all day study tour will be included in the full conference registration. On Wednesday 26th June there is a choice of three study tours which include options to interact with unique Australian fauna, visit amazing coastal landscapes, and experience Indigenous Australian food, heritage and culture. Bus transport will be provided. Accompanying guests or single day registrants are welcome, but will need to register and pay. Have the opportunity to interact with Australia’s most unique wild-life in an intimate setting at Caversham Wildlife Park before a day of Aboriginal culture and heritage. 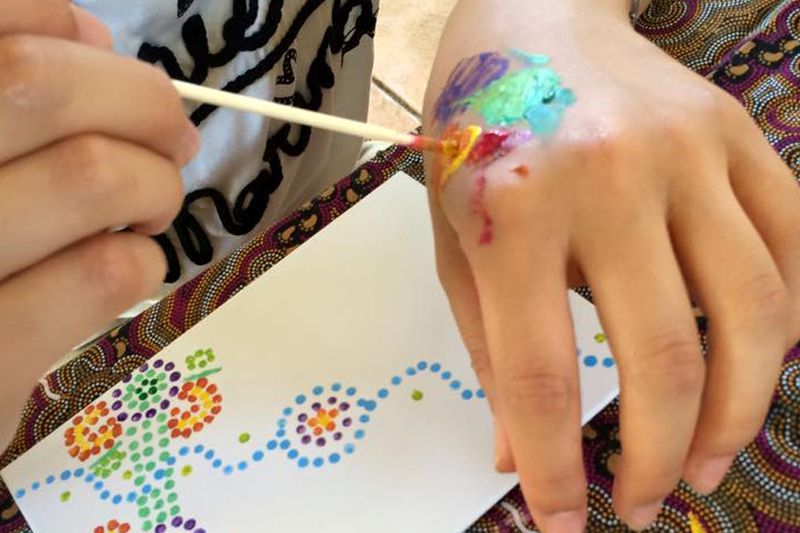 The afternoon includes a tasty bush BBQ lunch, Aboriginal art activity with an Elder, finishing with time for shopping and tastings at Maalinup Aboriginal Gallery. On the way back, stop at Kings Park for a quick view of the City and the River. Attendees will be picked up at the University Club of Western Australia at 8:30am and will return at 4pm. Have the opportunity to interact with Australia’s most unique wild-life in an intimate setting at Caversham Wildlife Park before a day of Swan Valley delights. 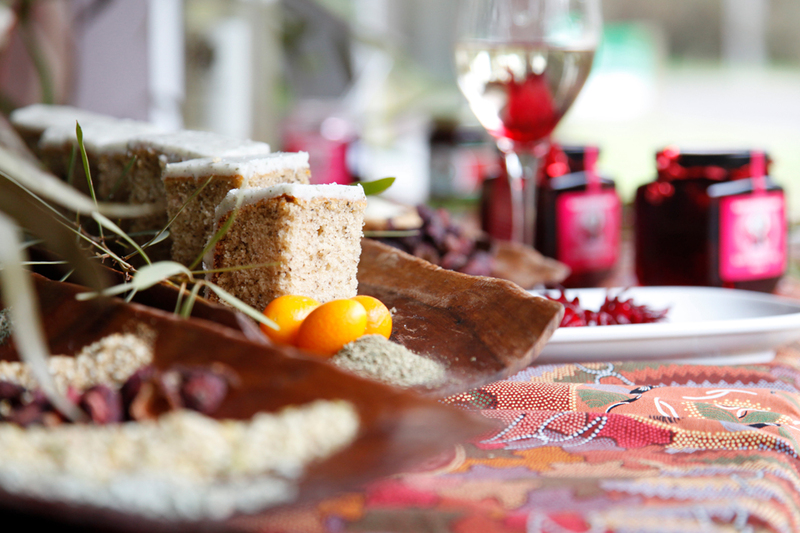 Enjoy bush tastings and shopping at Maalinup Aboriginal Gallery before heading to a local vineyard for wine tastings and a long lazy lunch. End lunch with a visit to Talijancich and enjoy their specialty, fortified wines. On the way back from the Swan Valley, stop at Kings Park for a quick view of the City and the River. Attendees will be picked up at the University Club of Western Australia at 8:30am and will return at 5pm. 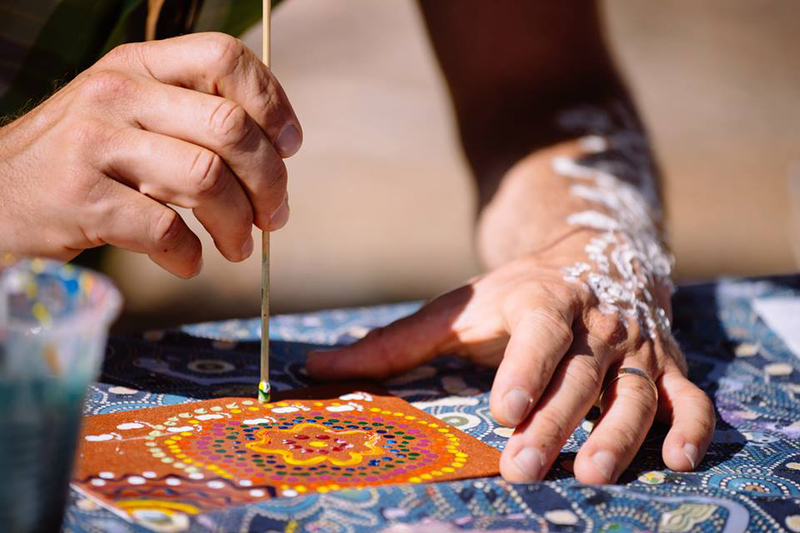 Enjoy a morning of Aboriginal culture, stories and music. Then take a guided walk through the old heritage precinct, followed by fish and chips at Cicerello's in the heart of Fremantle's Fishing Boat Harbour. On the way back, stop at Cottesloe Beach for a short stroll and a cup of tea/coffee at the Indiana Tea House.